When a young man discovers a folder of hidden videos on his new laptop, he goes online to show them to a group of friends. Instead of their planned night of fun, the friends soon find themselves in danger as they each receive a message telling them that they will die if they disconnect. They are left to watch on helplessly as each user becomes the target of something sinister. Unfriended: Dark Web was a box office success, grossing $16 million against its budget of $1 million, however it was less well received critically earning a slew of mixed and negative reviews. The main criticisms stemming from the lack of real horror and scares and the film not fully exploring its cultural and social themes. 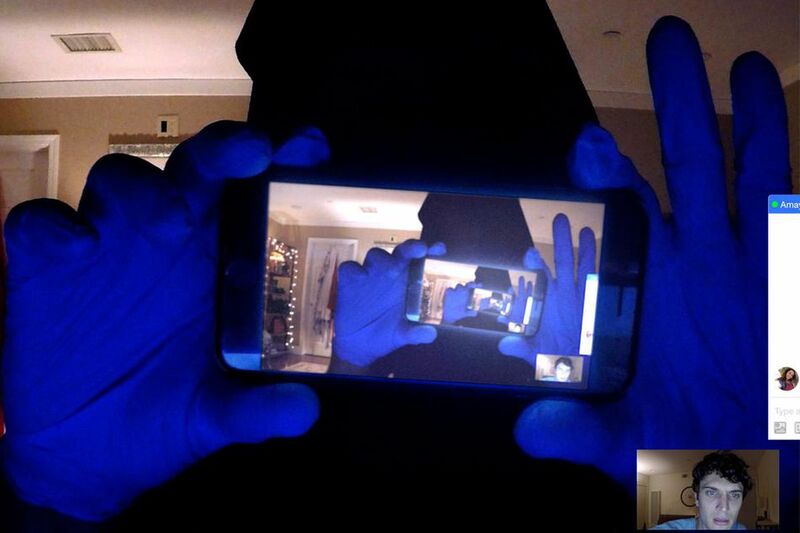 Unfriended: Dark Web may not be full of jump scares and outright horror but there is an even more sinister horror which lurks beneath the surface – Unfriended: Dark Web feels like it could actually happen. In a world where our computers are constantly by our sides and our lives are lived online, Unfriended: Dark Web doesn’t feel too far-fetched. And there is nothing scarier than watching a horror film unfold and having the uneasy feeling that this could happen, in fact this could be happening somewhere in the world right now. Unfriended: Dark Web also makes use of an original concept by showing the action completely from the perspective of a computer screen, which feels fresh and unique compared to other similar films in the genre. In order to push the crime rate below one percent, the New Founding Fathers of America test a new programme in which citizens vent their aggression in an isolated community for one night. On this night all crime including murder is legal. But not everyone believes in this new programme and soon violence is met with violence as everyone fights to stay alive. The First Purge was a box office success grossing $137 million against a budget of $13 million and becoming the highest grossing film in the Purge franchise. But in spite of its box office success, it received mostly negative reviews and was mentioned in a number of worst films of 2018 lists with many calling it the weakest in the Purge franchise. Regardless of whether or not the film is the strongest or the weakest in the franchise, The First Purge delivers a highly entertaining and at times thought provoking watch. There is lots of action in this instalment and it keeps you engaged throughout. As the film is a prequel it is interesting to see how the purge originally started, where it started and why. And with these questions The First Purge also raises issues which feel unfortunately socially and culturally relevant – segregating people and classifying people based on circumstance and opportunity can only lead to violence and chaos. 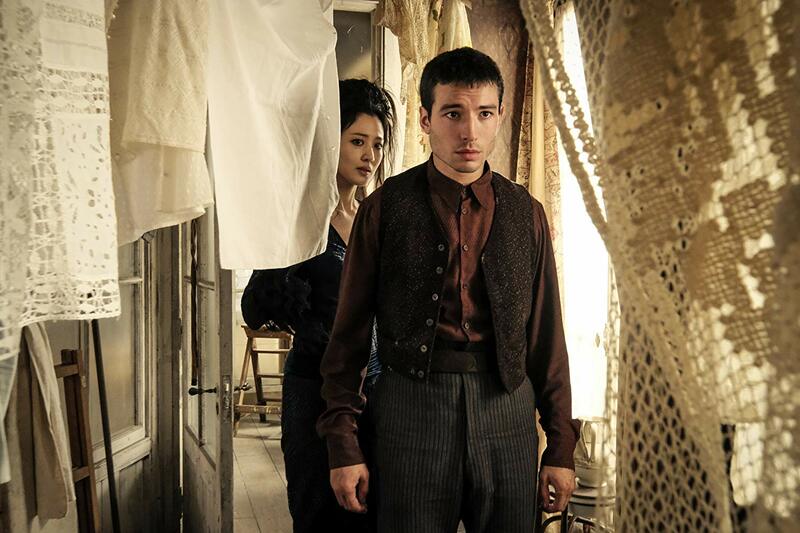 Sequel to Fantastic Beasts and Where to Find Them, Fantastic Beasts: The Crimes of Grindelwald sees dark wizard Gellert Grindelwald escape custody and begin to gather his dark followers. In an attempt to stop Grindelwald, Albus Dumbledore enlists the help of his former student Newt Scamander. Soon lines are drawn as friends and family find their loyalty and loves tested as they must decide which side to join. Fantastic Beasts: The Crimes of Grindelwald may have been one of the highest grossing films of 2018 (listed as the number ten highest grossing film of the year) with box office earnings of over $600 million but when it comes to the wizarding world – the film was seen as less than magical and was the lowest grossing film in the overall wizarding world franchise. It also received a number of negative reviews which criticised its low stakes plot and the way it felt like a sequel rather than a film in its own right. Whilst the muggles may have found a lot to criticise Fantastic Beasts: The Crimes of Grindelwald for, wizarding fans flocked to see the film and loved it. The film made one of the best castings in recent years with Jude Law taking on the role of young Dumbledore and along with the rest of the great cast from the first film, Fantastic Beasts: The Crimes of Grindelwald was as watchable and entertaining as the first film. The film may not have been as critically acclaimed as the previous instalment, but it did live up to expectations for fans who were rewarded with a film that more than captured the magic of the wizarding world universe. Sent to the secret Sparrow School after her ballet career ends. Dominika Egorova embarks on a unique training programme which will see her become a secret agent who must use both her body and her mind as a weapon. As she is sent on a dangerous mission, Dominika becomes involved with a CIA agent who tries to convince her that he is the only person that she can truly trust. Another film plagued by a number of appearances on worst of 2018 lists, Red Sparrow was a modest box office success grossing $152 million against its production budget of $69 million. Whilst Jennifer Lawrence’s performance was praised, overall the film received mixed reviews with many criticising the film’s overly sexual content and graphic violence. Red Sparrow does make a lot of use of sexuality and violence, however considering the story and plot, these scenes do make sense within the tone and style of the film. 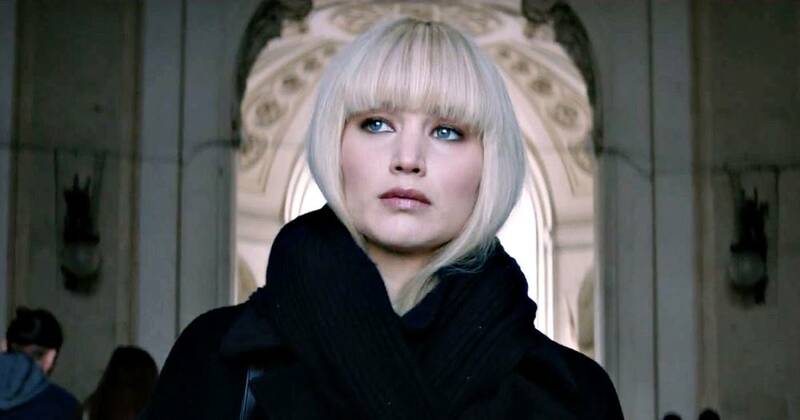 When watched with an open mind, Red Sparrow is incredibly engaging, drawing the audience in and living up to its thriller name. There is a sense of unease throughout and there are plenty of twists to keep you on the edge of your seat. Red Sparrow may not be the best spy thriller but its certainly one worth checking out. The third instalment in the Cloverfield franchise, The Cloverfield Paradox sees a group of international scientists test a dangerous device which could solve the Earth’s energy crisis but could also create a terrifying paradox. When the astronauts and their spaceship The Shepard is sent to an alternative dark reality, they must find a way to get home safely unaware that Earth has been plunged into its own catastrophe. 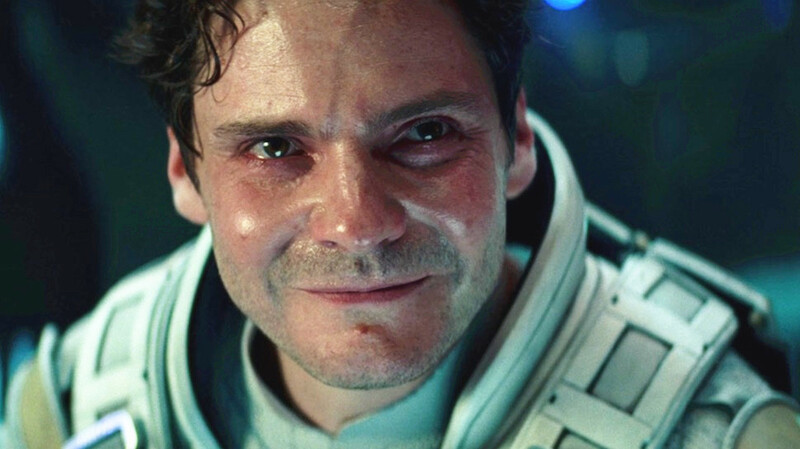 The Cloverfield Paradox was seen as one of the worst and most disappointing films of 2018 and was lambasted by critics and audiences upon release. The film was criticised for its script and performances and was overall considered to be a disjointed mess with a mishmash of genres. The Cloverfield Paradox was also seen as a strange entry into the Cloverfield universe, not quite fitting in with the other films. However, if you take that criticism and flip it on its head – The Cloverfield Paradox couldn’t be more fitting for the Cloverfield franchise. The Cloverfield Paradox takes elements from both its predecessors – using both horror and sci-fi aspects and creates a whole new perspective on the events that audiences have seen unfold in the previous films. In Cloverfield we saw events unfold from ground level, in 10 Cloverfield Lane we saw events unfold from underground and now we see events unfold from high above the sky. The Cloverfield Paradox also makes use of some incredibly cool visuals – the view from the Shepard of the Earth in crisis is breath-taking and the final shot of the monster bursting through the clouds is a great shot to end on. The Cloverfield Paradox should also be praised for its unique marketing tactics – a surprise trailer aired during the Superbowl to announce that the film had just dropped on Netflix. This was a new ploy that had never been used before and was a great way to gain film fans’ attention. The Cloverfield Paradox has earned its place in film history for that if nothing else.